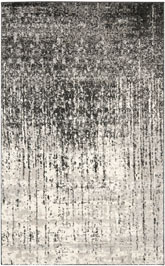 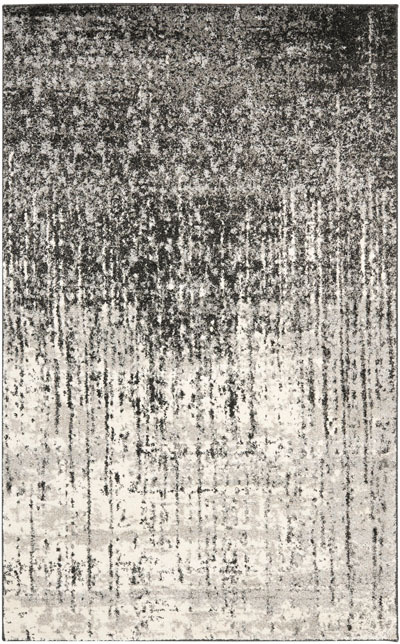 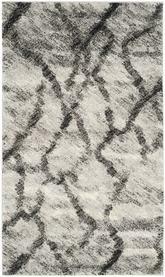 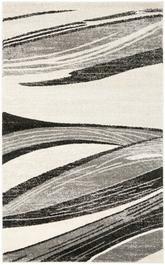 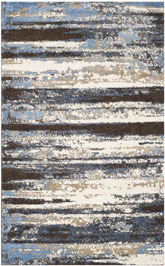 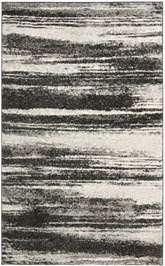 Introducing the Retro RET2770-9079 Black / Grey area rug from Safavieh. 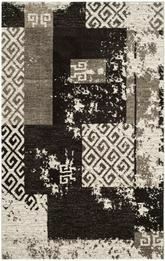 Safavieh's Retro collection is inspired by timeless contemporary designs crafted with the softest polypropylene available.This rug is crafted using a Power Loomed construction with a polypropylene pile and features main color of black. 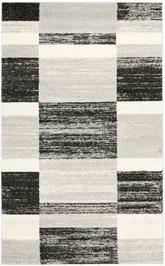 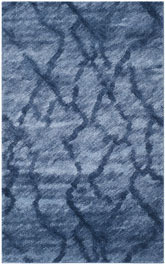 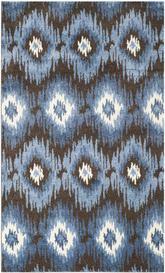 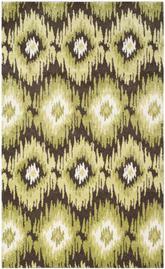 This area rug is Power Loomed out of Polypropylene and made in Turkey. 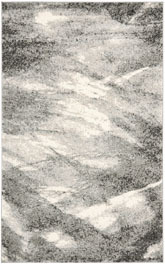 RET2770-9079-29, RET2770-9079-4, RET2770-9079-211, RET2770-9079-5, RET2770-9079-8R, RET2770-9079-8SQ, RET2770-9079-8, RET2770-9079-9 and 683726135418, 683726457282, 683726135425, 683726457299, 683726950783, 683726950813, 683726457305, 683726951285. 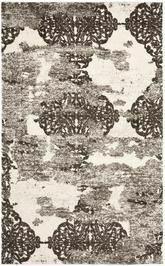 Have a Question about the Safavieh Retro RET2770-9079 Black and Grey area rug?